Belhaven Best – what a success story! Launched in 1991, the beautifully balanced smooth and creamy honey-coloured beer pioneered a new concept in beer drinking in Scotland. Best is dispensed using a mixture of nitrogen and carbon dioxide – otherwise known as nitrokeg technology. 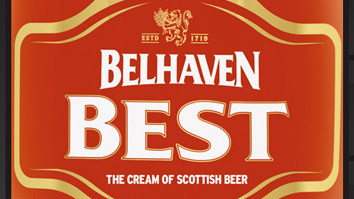 Adding to the family, in 1998 Belhaven introduced Best Extra cold – the same delicious pint but with the temperature dropped a few degrees.